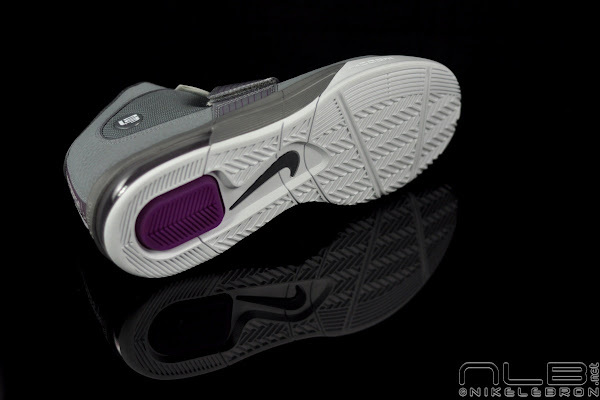 Most of our readers are probably wondering what has came out from the marriage of Nike’s most popular technologies: Zoom Air, Max Air and even Flywire (straps) in the Zoom Soldier IV. 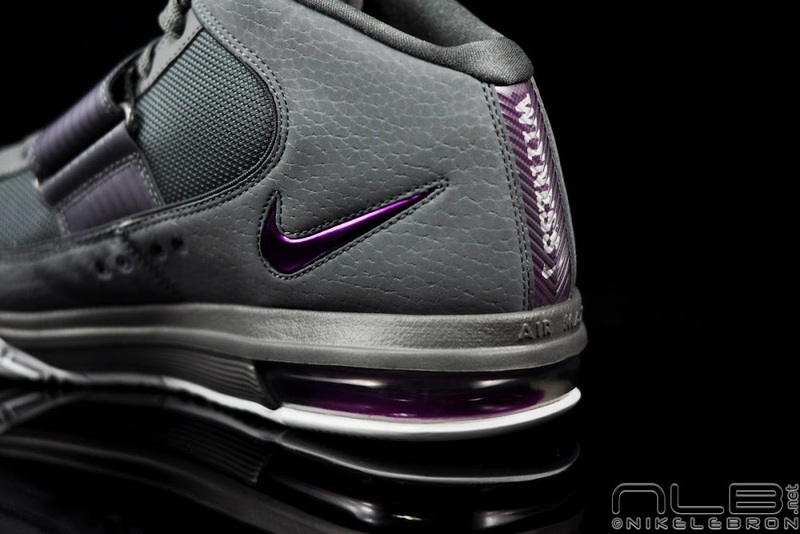 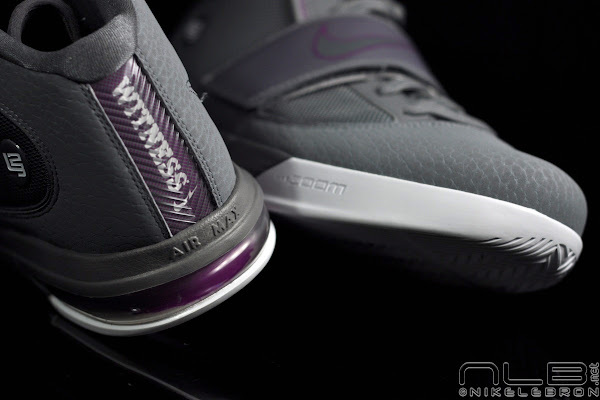 While the Air Max LeBron VII has turned the LeBron world upside down with the sudden change from Zoom Air to 360 Max Air, we still got the 7 P.S. 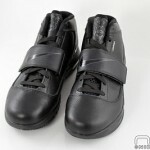 as a consolidation prize. They both turned out to be great for balling, but they couldn’t be anymore different. 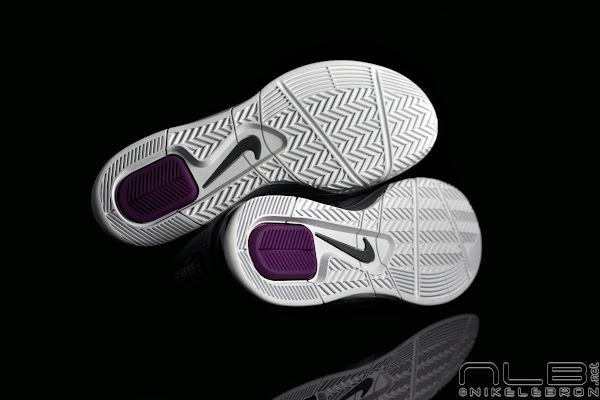 Once again Nike’s approach of a Season shoe for comfort and Playoff for performance has paid off. 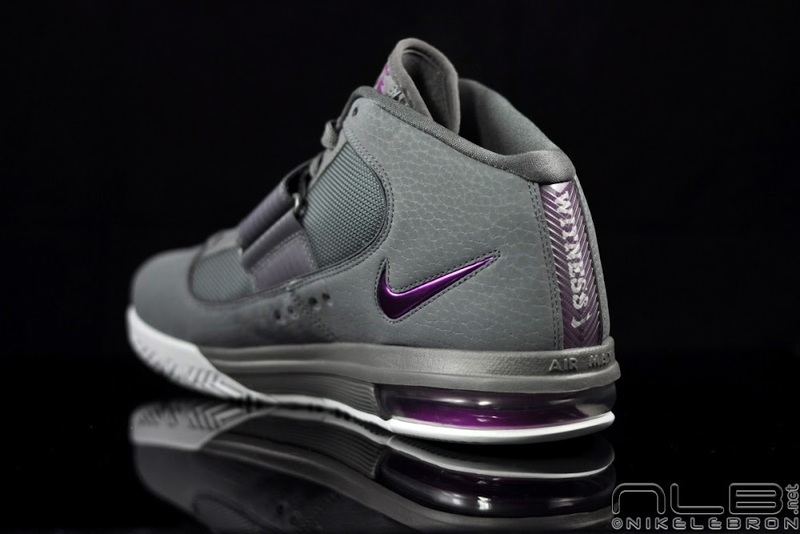 That’s how they should be received, in my opinion. 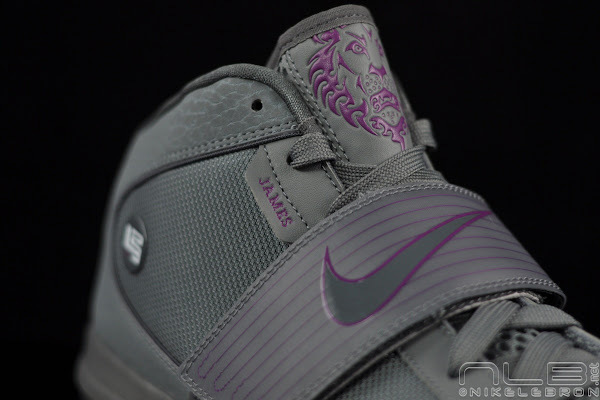 The ZSIV is somewhere in between. Plus it accomodates the usual Soldier properties… durability and lock-down. 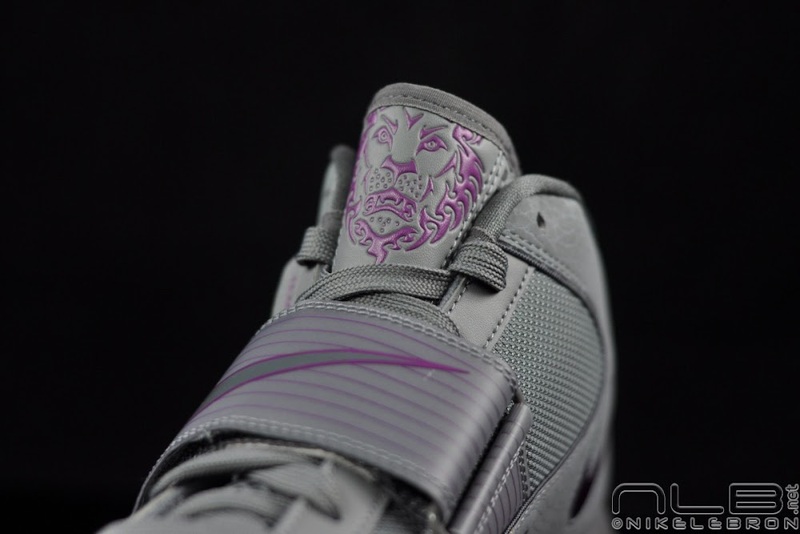 Flywire has found its true meaning and turned out to be very effective for straps. 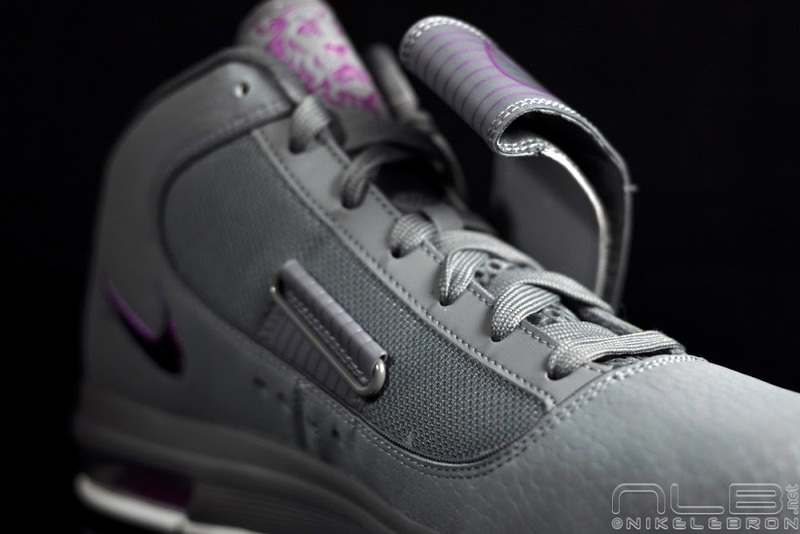 Nike had tried to combine both Max and Zoom air cushioning systems before. 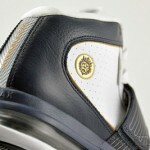 The Penny series (II-IV) is the best example here, but the lack of lockdown and bulkiness were a significant obstacle. 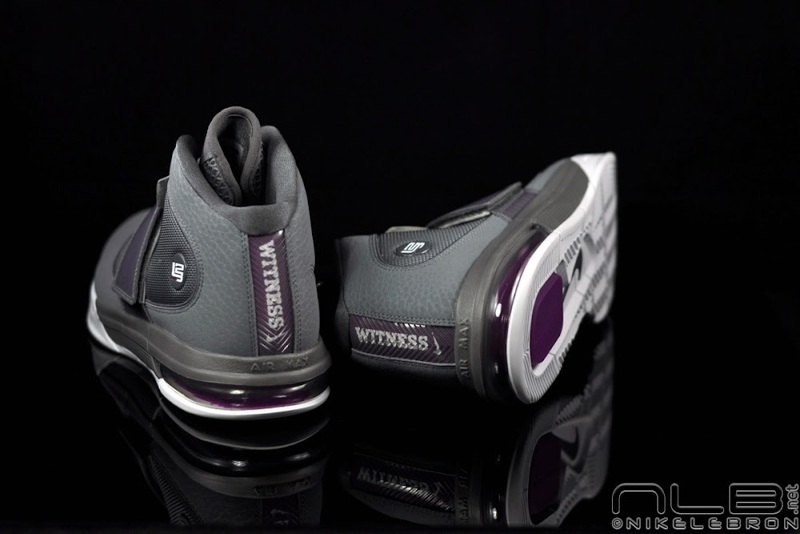 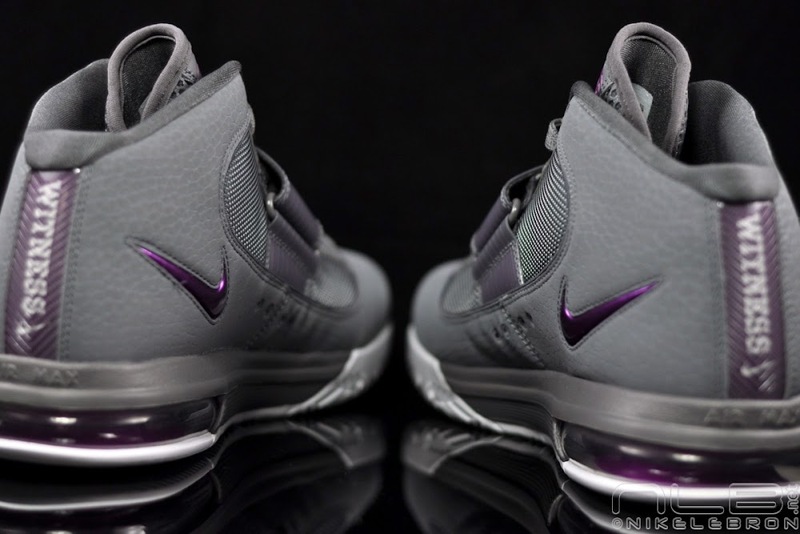 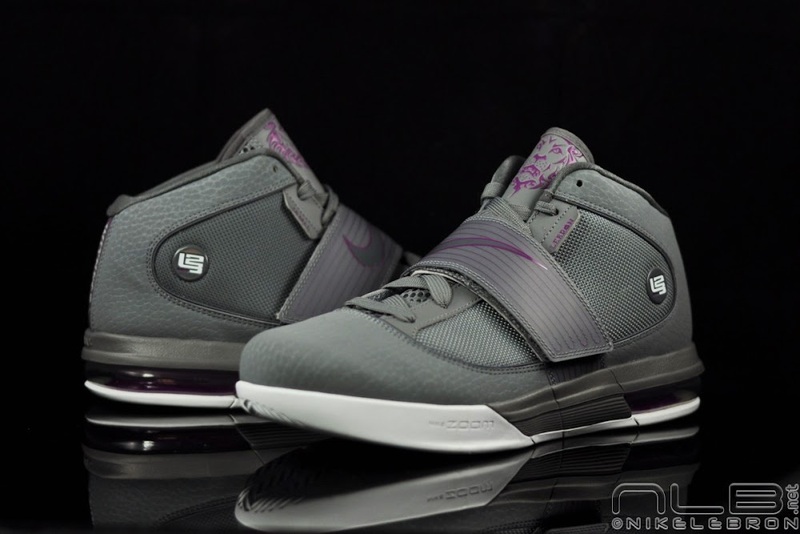 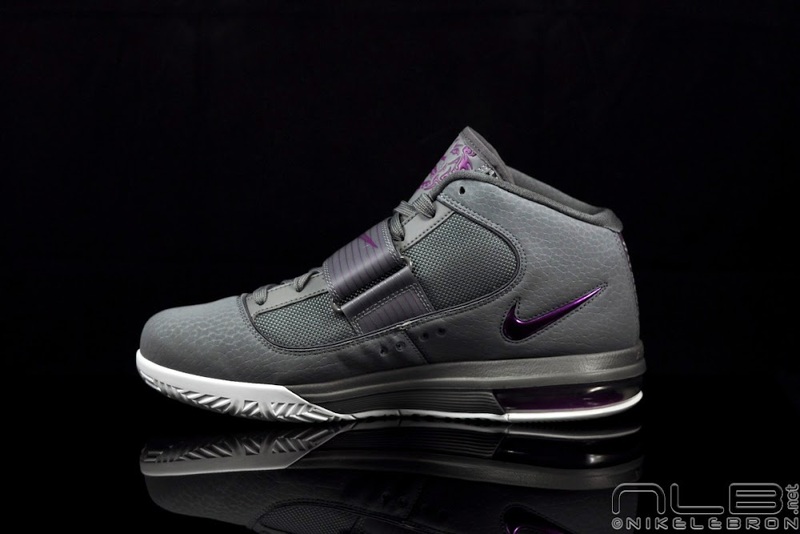 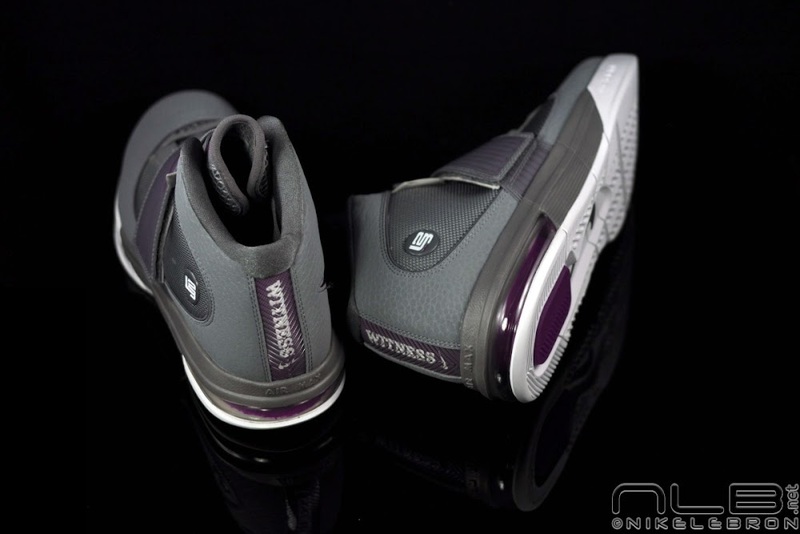 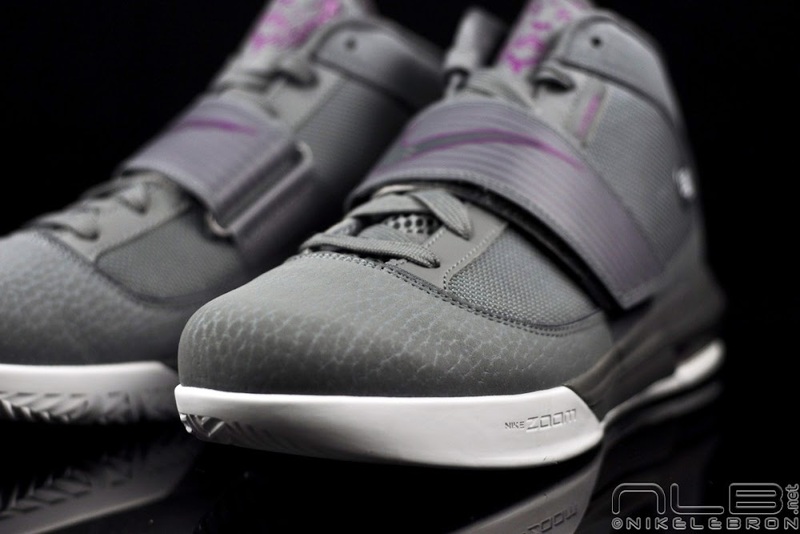 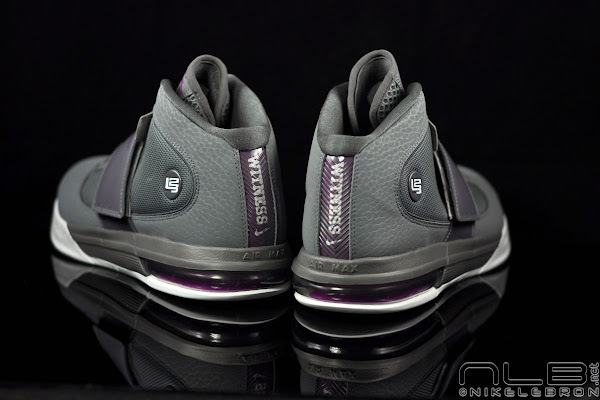 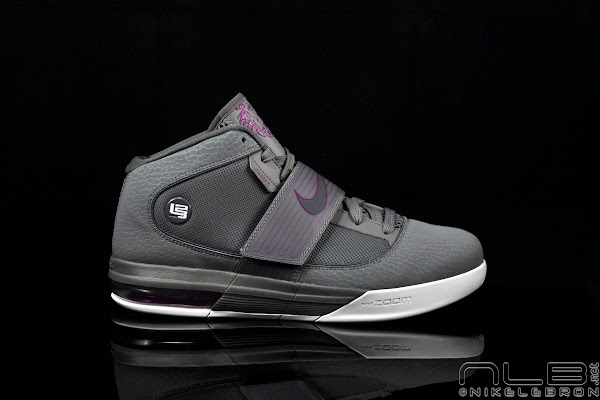 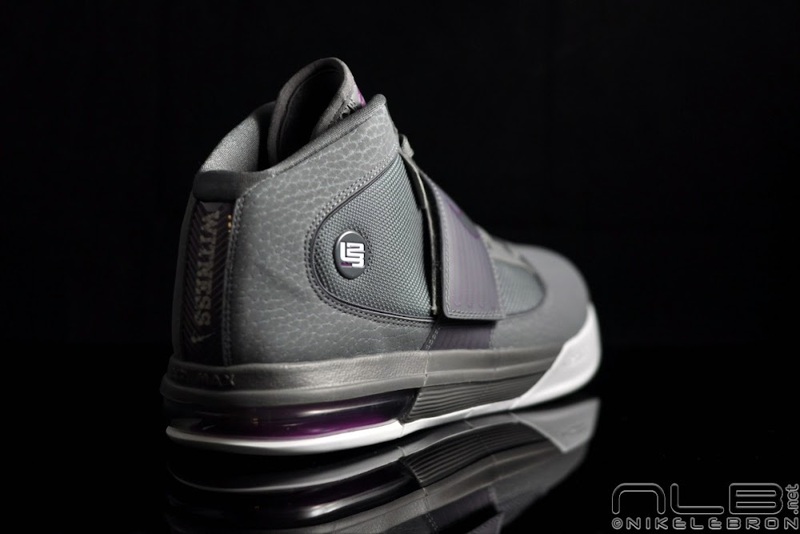 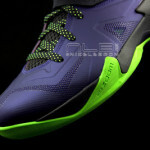 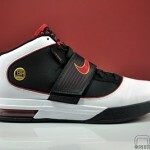 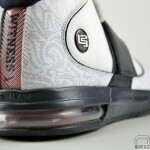 Nike’s designers were able to redefine basketball shoes once again as the Soldier IV has become a very good performer. 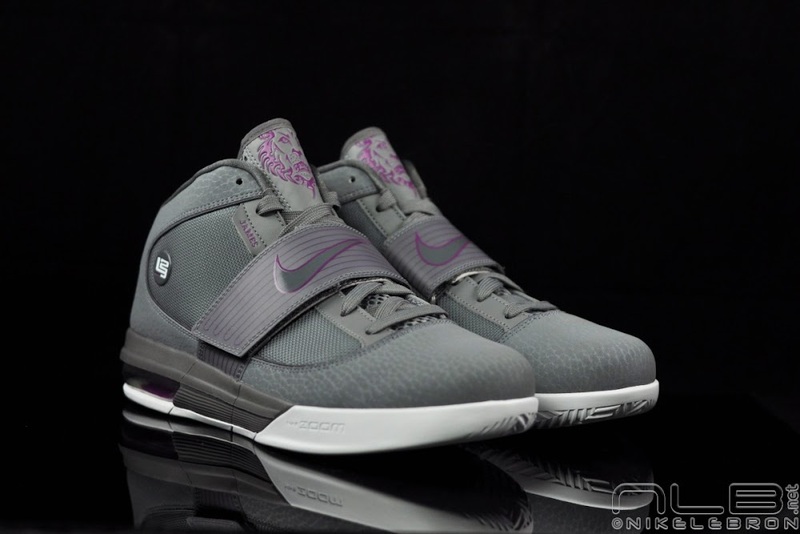 Maybe even better than last year’s model, which was very well received. 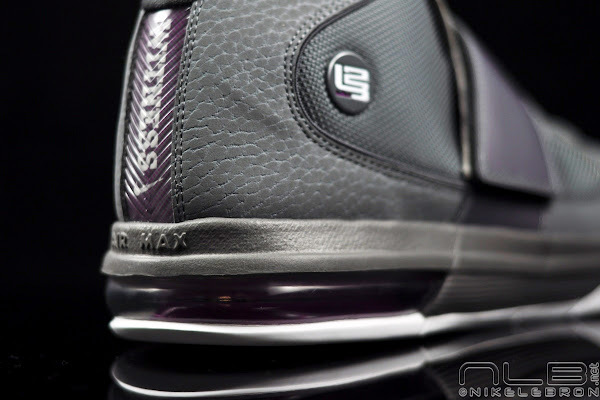 It’s one of the most interesting kicks on the market right now. Try it out!